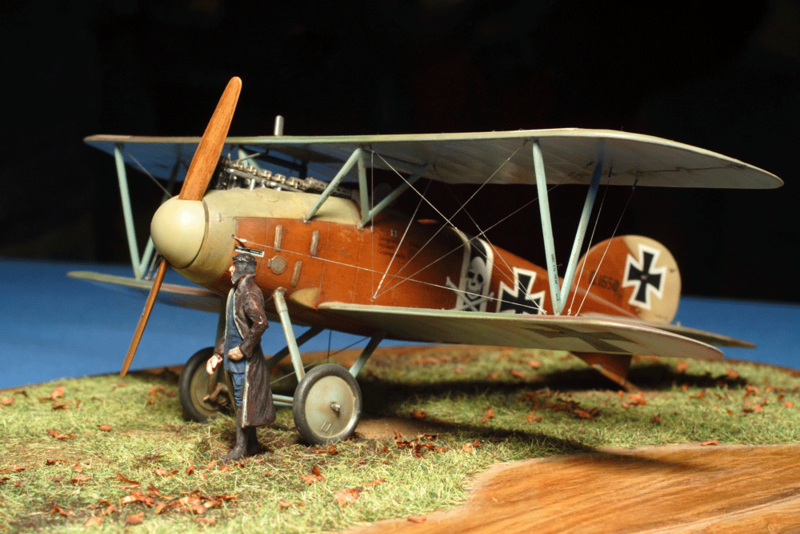 Fourmost Products | Innovative model airplane, car, boat, and train accessories and construction tools. Sign-up for Fourmost Product Updates & Sales! We will never share your contact info and we will not fill your inbox! The Miter Sander allows the craftsperson to sand very accurate angles. Perfect for truss construction, any angle and its complement can be sanded easily and accurately using the Miter Sander. The adjustable fence swings through an arc of precise degree marks. This allows the modeler to make accurate repeatable angles for tight fits on mitered corners. The sanding block comes with two different grits of replaceable sandpaper. 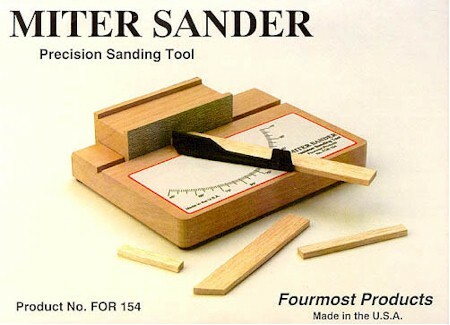 The Miter Sander is an excellent tool for many requirements including: model airplane and ship parts, model railroad and train layouts, miniatures and doll houses. The Miter Sander is made in the United States from alder wood and glass filled nylon. Working on my 2nd remote control plane was so much easier using the Miter Cutting Tool and Non Slip Straight Edge from Fourmost. Probably saved a few finger tips, too!